Study United States History from the beginning of America through WWII with this course from Bob Jones University Press. Integrates civics, geography, history, economics, and culture. Lessons include seven chapters on regions of the United States. Learn with maps, timelines, graphs, photos, stunning art, and quick-check questions. Includes extended biographies and extended activities. Presented from a Christian worldview. Components are available in a homeschool kit for one student and one teacher. 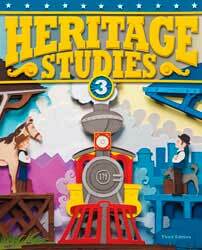 Heritage Studies 4 Teacher’s Edition (#295816, ISBN-13: 9781606827307) has 180 lessons. 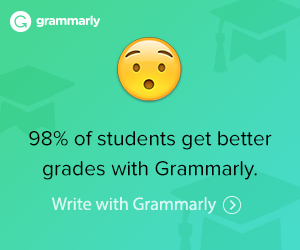 Provides objectives, explains vocabulary, and encourages discussions. Includes primary sources, background information, and extra activities. Worksheets, colorful visuals, maps, and rubrics to grade activities and projects. 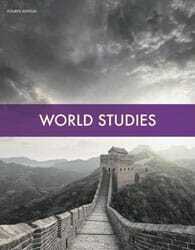 Heritage Studies 4 Student Text (#295824, ISBN-13: 9781606827284) integrates government, culture, economics, and geography. 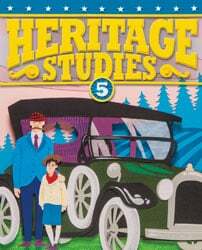 Heritage Studies 4 Student Activity Manual (#295832, ISBN-13: 9781606827291) provides full-colored pages that reinforce and enrich the lessons. Activities include graphic organizers, reinforcement pages, map skills, study skills, Bible connections, study guides, and chapter reviews. Primary Source documents are also included for some of the chapters. The Answer Key for the Student Activity Manual is included in the Teacher Toolkit CD in the Teacher’s Edition. 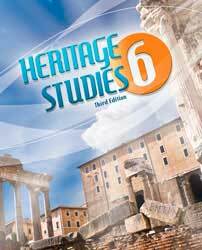 Heritage Studies 4 Tests (#295840, ISBN-13: 9781606827314) include a test for each chapter in the student text. Consumable. Test Answer Key (#295865, ISBN-13: 9781606827321) includes an exact copy of the student tests with answers overprinted for easy grading.